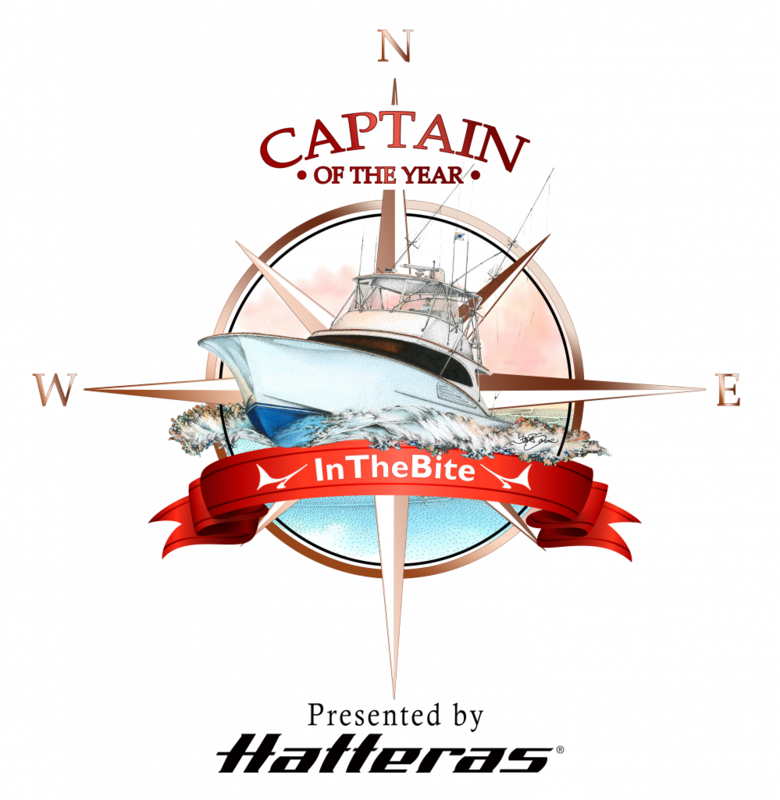 InTheBite – ITB International Division 2018 Custom Boat Shootout May 2-5, Plane Simple Wins! ITB International Division 2018 Custom Boat Shootout May 2-5, Plane Simple Wins! 60 teams Fishing May 2-5, 2018 Thursday, Friday and Saturday. 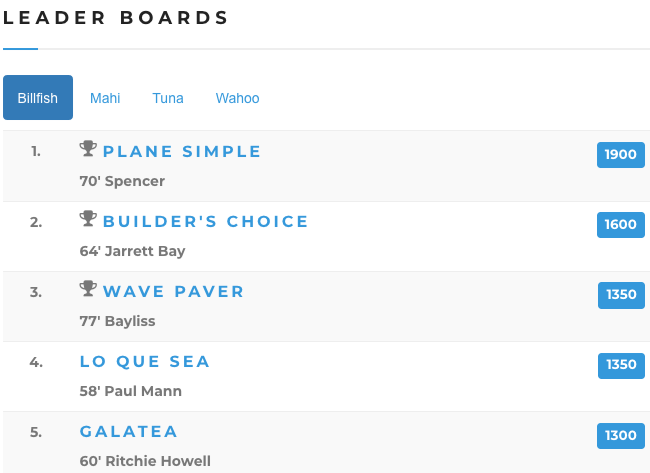 Congratulations to team Plane Simple for winning!